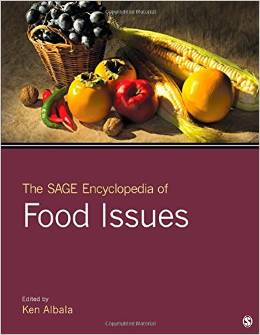 ‘Christian food restrictions’, in The SAGE Encyclopedia of Food Issues, ed. Ken Albala (3 vols. ; Thousand Oaks, CA: SAGE, 2015), 1.227–9. 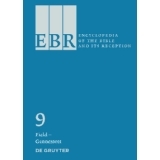 ‘Christianity and food’, in Encyclopedia of Food and Agricultural Ethics, eds. Paul B. Thompson and David M. Kaplan (3 vols. ; New York, Springer, 2014), 1.353–8. ‘Milk—iv. Christianity’, 18 (2019), in press. ‘Teilhard de Chardin, Pierre’, 494–5. ‘The Vegetarian Society UK’, 258–60. 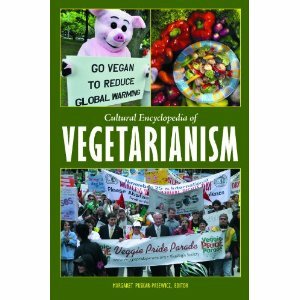 Vegetarianism in the United States did not start in the 1960s—it has a much longer, complex history going back to the early 1800s. 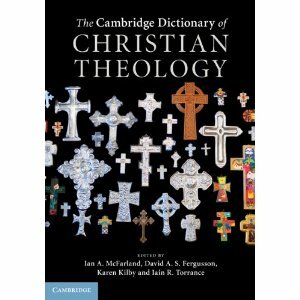 As part of an interdisciplinary group of scholars, I contribute entries on vegetarianism in Christian context and in Britain.